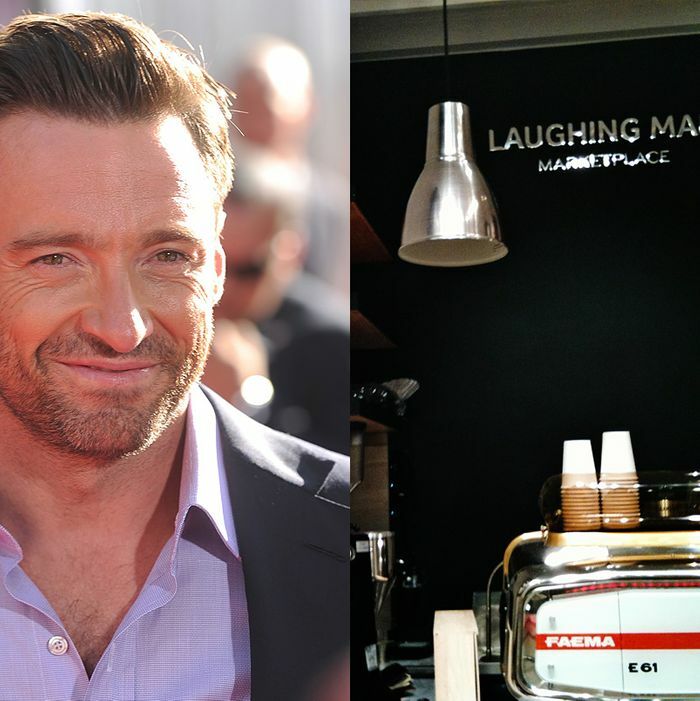 Today at ABC Kitchen, Hugh Jackman orchestrated a little love-fest to launch his new Laughing Man Coffee & Tea line, an entirely nonprofit venture inspired by a 2009 trip to Ethiopia that Jackman hopes will soon be changing lives. (And not just for bleary-eyed New Yorkers.) We sat down with the Real Steel star to talk about his coffee line and soon-to-open shop, Paul Newman’s influence on the new project, and Jackman’s plans to make his son marry Jean-Georges’s daughter. Let’s get to the point: Is Jean-Georges your best friend? Yeah, and by the way, I keep telling my son, “Find a way to marry his child.” Because we need to cement this relationship. We’re neighbors and great friends, but I need it to be permanent. Chloe [J.G.’s daughter] and my son, that’s the project we’re working on. Was it J.G. who inspired Laughing Man? Paul Newman did, actually. 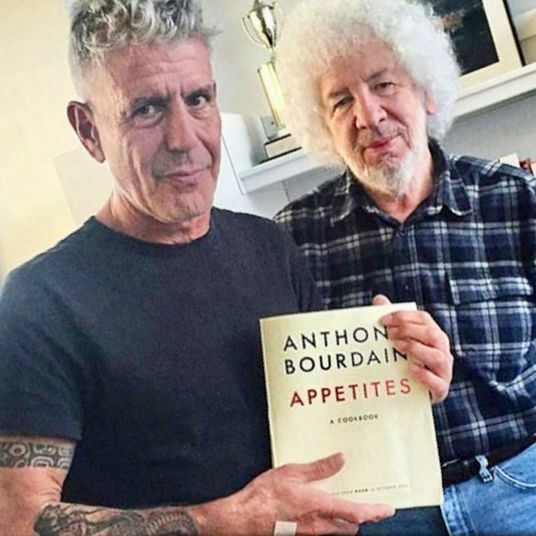 Eight years ago, I read the book written by his partner, and at that point, I thought, some day, I’d like to start that sort of business that gives back and has longevity. In every way, I look up to Paul Newman. From acting, to the way he handled himself; he’s just authentic. We want to make money and create jobs, but the profits after that, entirely going to charity. Being a self-proclaimed foodie, what’s on your “It” list right now? I like the Monkey Bar — I like Graydon’s style. I like Nobu, Orsay, Barbuto. We do find ourselves at J.G.’s places a lot, we really do. And Perry Street restaurant on the bottom of our building? Um, yeah, they deliver. And by the way, we do that a lot. What’s the scene going to be like at the Laughing Man shop, opening next week on Duane Street? First and foremost, you can get a great, great cup of coffee. And for any Aussies out there, we have a thing called a “flat white,” which is like a latte with a little less milk and more espresso. Our barista is trained by me on how to make it exactly. It seems only fitting that restaurateur is in your future.